The British Heart Foundation in Loughborough is calling on local businesses to donate unwanted office furniture to charity. The appeal comes after Morningside Pharmaceuticals Ltd, based in Pavilion Way, made contact and donated a number of high quality office items. Sharon Tracey, Office Manager for the British Heart Foundation in the Market Place, said: “I would like to call on local businesses to consider donating their furniture, as the money we raise goes directly to research into heart disease, care, equipment and after care. 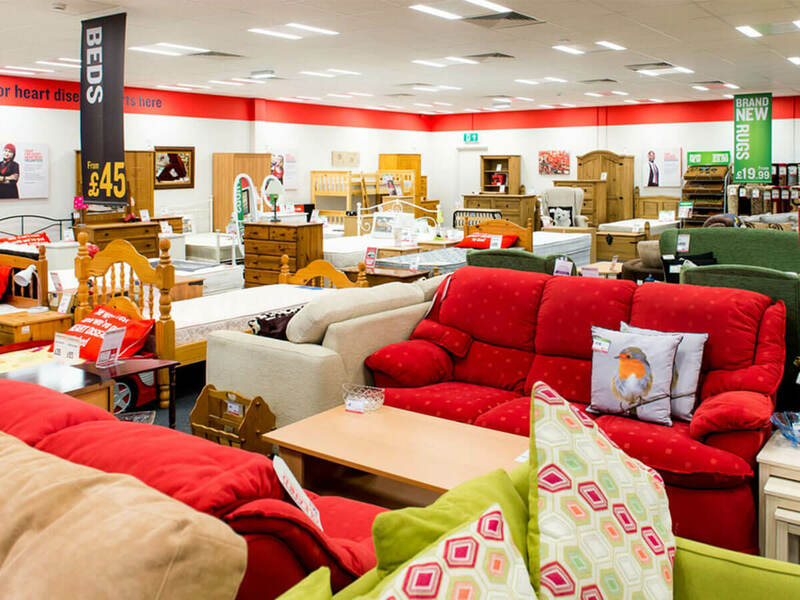 Businesses wishing to donate their furniture should make contact with the charity, which will then arrange for it to be collected free of charge. Morningside’s donation included desks, desk pedestals, filing cabinets, shelving and a reception unit. If your business would like to make a donation call 01509 268 205.